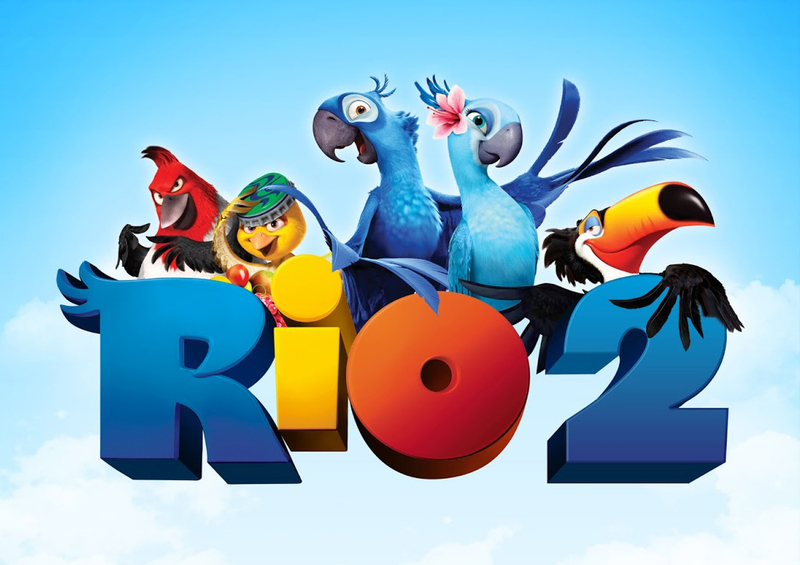 Rio 2 in theaters April 11, 2014! The entire cast of the animated smash RIO returns in RIO 2, and they are joined by a new flock of top actors and musical talents. Rich with grandeur, character, color and music, RIO 2 finds Jewel (Anne Hathaway), Blu (Jesse Eisenberg) and their three kids leaving their domesticated life in that magical city for a journey to the Amazon. They encounter a menagerie of characters who are born to be wild, voiced by Oscar nominee Andy Garcia, Oscar/Emmy/Tony-winner Rita Moreno, Grammy winner Bruno Mars, and Tony winner Kristin Chenoweth.